Product prices and availability are accurate as of 2019-04-14 21:19:07 BST and are subject to change. Any price and availability information displayed on http://www.amazon.co.uk/ at the time of purchase will apply to the purchase of this product. 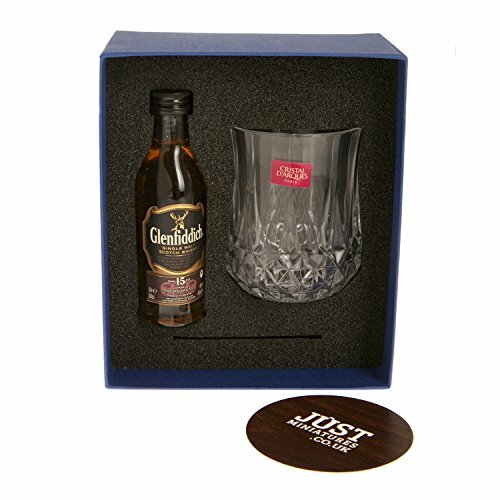 This stylishly presented Whisky gift contains a Glenfiddich 12 year old Single Malt Scotch Whisky miniature (5cl) together with an engraved glass and coaster. 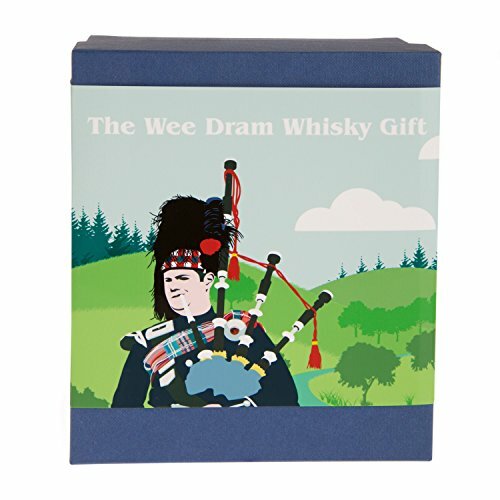 This whisky gift set would make the perfect present for Father's Day, a birthday, Christmas or all manner of other occasions.